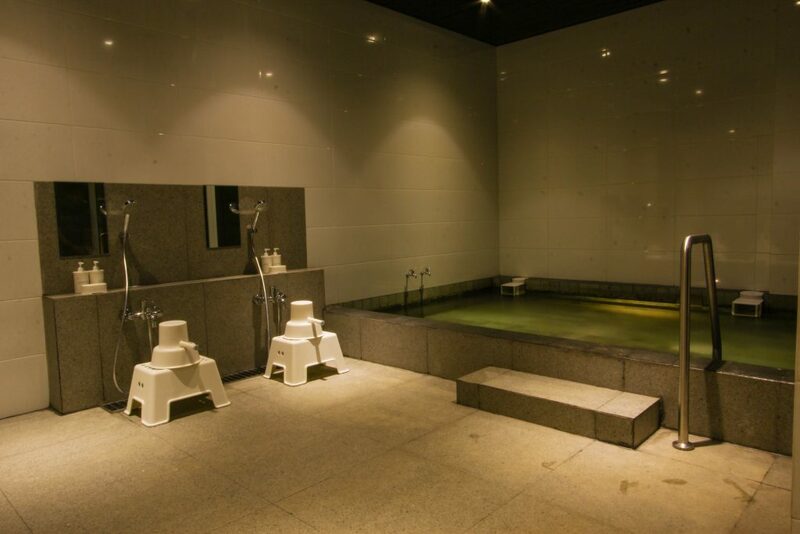 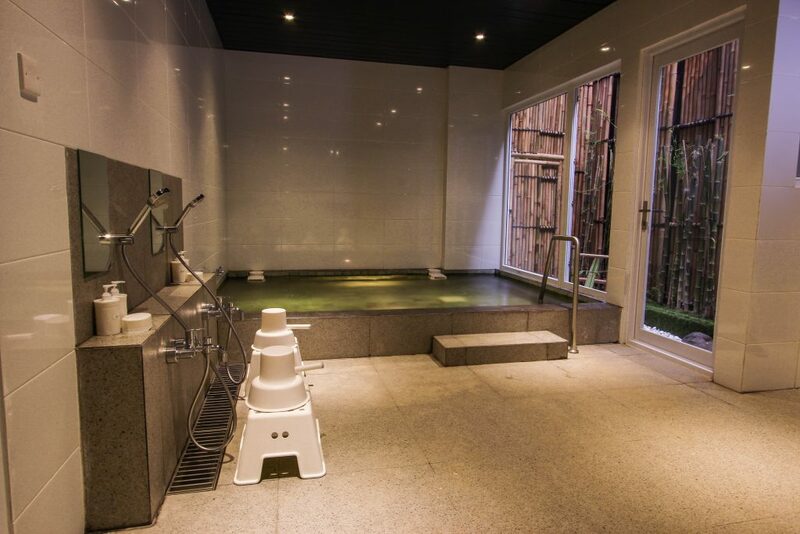 Spend your time relaxing at our Onsen, you will feel the Japanese nuance when spending your me-time here. 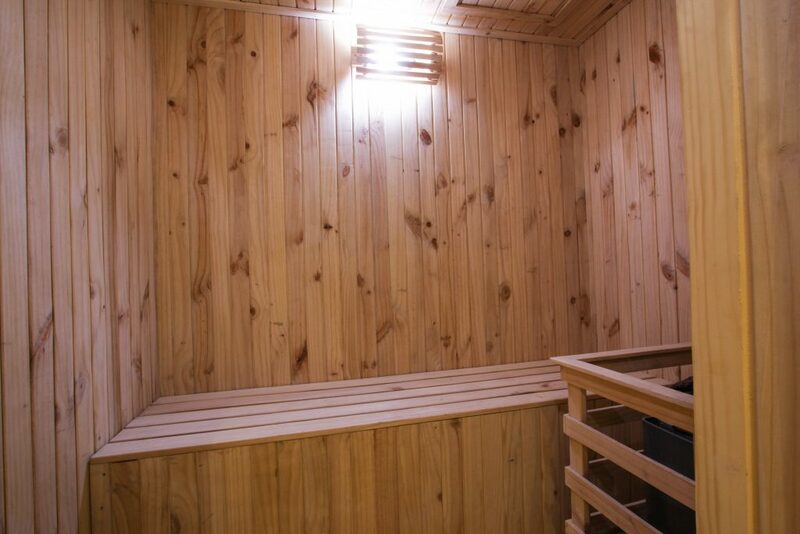 After relaxing in our Japanese Style Public Bath, you can also work up a sweat in the sauna to refresh yourself and you will be ready for the next day. 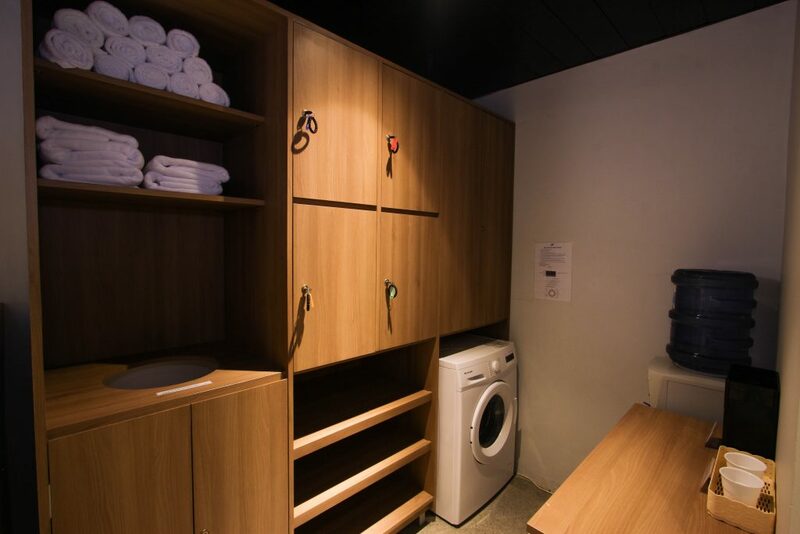 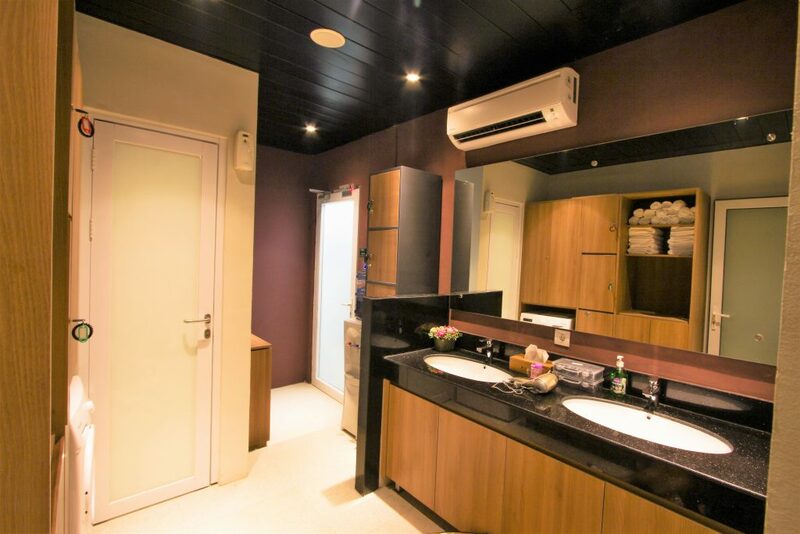 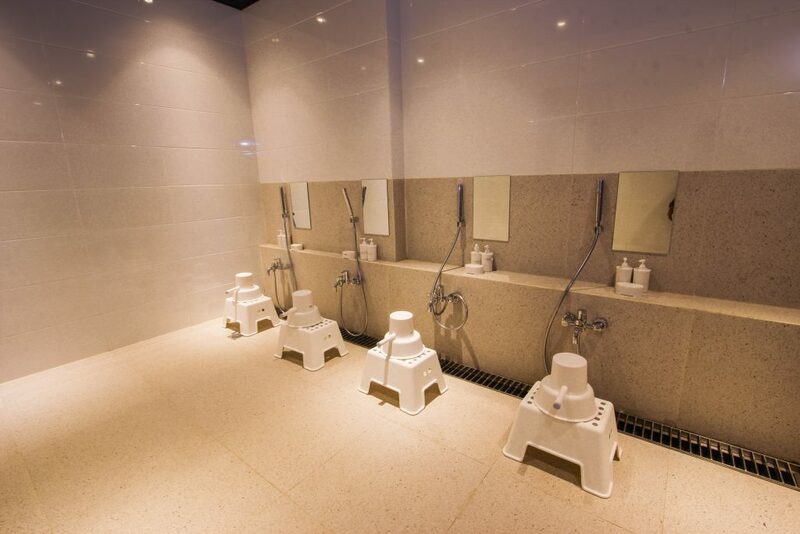 Various amenities and free to use laundry machines are available next to the public bath.